Welcome to your Florida retreat in the resort style living complex of Serenade on Palmer Ranch! Ground floor 2 Bedroom, 2 Bath split floor plan unit. Tiled entry brings you into the open floor plan great room which features 9 foot ceilings, carpeting, ceiling fan, built in wall shelves and crown molding. Sliding glass doors lead to the screened covered lanai where you can enjoy the outdoor living. The kitchen has all the appliances, a large walk-in laundry room with additional storage, a separate pantry and a breakfast bar overlooking the dining area and living room. The master bedroom en-suite is carpeted, has a ceiling fan and a large walk-in closet. The tiled master bathroom offers a combination tub/shower, dual sinks and a linen closet. The guest bedroom has carpeting, a ceiling fan and large walk-in closet. The tiled guest bathroom with a combination tub/shower, single sink can be accessed from the hallway and directly from the guest bedroom. Outside your front door is a storage closet perfect for storing your bike or extra things. Serenade on Palmer Ranch is a gated community and offers a community clubhouse with business center, library and event area, 2 heated community swimming pools, hot tub, fitness room, tennis courts, car wash station, BBQ grilling area, and a children's tot lot. all included in your fees. It is a pet friendly community. 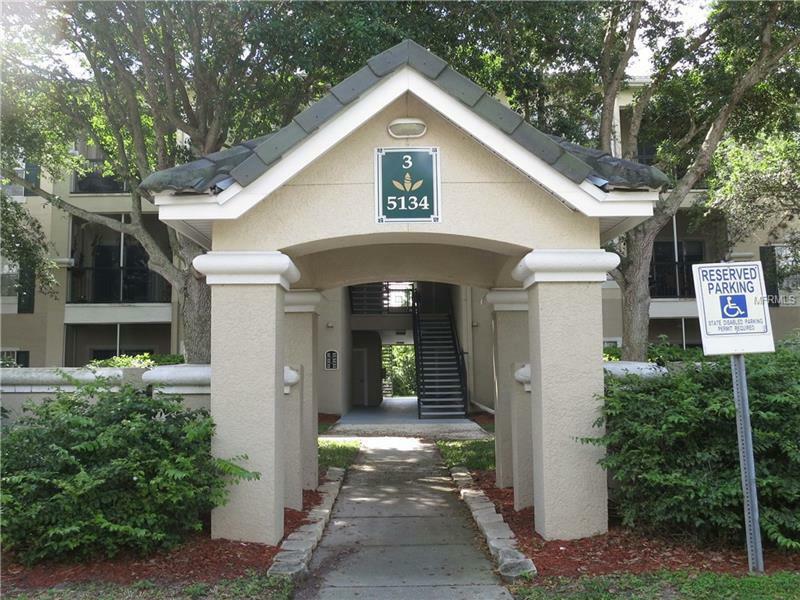 Conveniently located just minutes from shopping, dining and several of Florida's best beaches, including the #1 rated beach in the US, Siesta Key Beach!